When macro fears hit markets, crude oil stocks usually take it on the chin. That’s exactly what has happened over the past few weeks. A number of energy stocks have seen their share prices fall sharply this month. To be fair, there are some fundamental reasons behind the decline. Crude oil prices — whether Brent or WTI (West Texas Intermediate) — have fallen from early-month highs. And considering the leverage (both financial and operational) oil stocks have to the price of crude, some weakness should be expected. But it’s also worth pointing out that those early-month highs were multi-year highs as well. It’s not as if oil is plummeting, or revisiting 2016 lows. Yet energy stocks, and in particular, oil stocks, are selling off as if disaster looms. The good news is that the selloff has created a nice list of oil stocks to buy for investors who still believe in the economy, and the sector. These five stocks all have posted long-term success and should bounce back necessarily as macro fears recede. Risks abound, obviously: few sectors are more macro-sensitive than energy. For investors still bullish on the sector, however, these five stocks look far too cheap. The bull case for oilfield services provider Halliburton (NYSE:HAL) is relatively simple. HAL stock trades below $35, not terribly far from post-crisis lows. The stock has only dipped below $30 a couple of times since 2011 (in 2012 and 2016). Each dip was short-lived, and was followed by a strong rally. Meanwhile, this isn’t 2012, or 2016. Fourth quarter guidance given with Q3 earnings this week was a bit light, and offset a nice beat from the reported numbers. Oilfield services demand has been a bit weak of late, and bottlenecks in the Permian Basin aren’t helping. But HAL stock is acting as if another oil bust is potentially on the way – at the same drilling activity is picking up in U.S. shale and around the world. $35 may not be the bottom – but history suggests it’s close. That said, those concerns can’t be completely minimized. And as Aaron Levitt pointed out earlier this year, Schlumberger (NYSE:SLB) has a more globally diversified profit base. With SLB trading at a seven-year low, investors might choose to buy the dip there instead. But HAL is cheaper, and the U.S. infrastructure issues will pass at some point. $35 is simply too cheap for an established leader in the oil patch. The case for pipeline operator Kinder Morgan (NYSE:KMI) is reasonably simple as well: nothing really has changed. KMI stock has pulled back 16% in a matter of weeks – and yet it in practice isn’t that exposed to oil prices. Meanwhile, the catalysts for KMI stock that I detailed back in June remain intact. The stock is back to yielding close to 5% – and the company already has announced plans to aggressively increase the dividend. Debt is coming down at the same time. The Trans Mountain pipeline has been sold, further de-risking the story here. Skittish investors may be hesitant to buy the dip here. KMI notoriously crashed hard in 2016, with the dividend slashed and the stock falling over 75% from its peak. Any possibility of a replay might be enough to send some shareholders to the exit. But this still looks like a different company – and a better company – than it was two years ago. With the stock back to June levels, investors are getting another shot. Back in June, I called exploration and production play Apache Corporation (NYSE:APA) one of the 20 best S&P 500 stocks for the second half of the year. 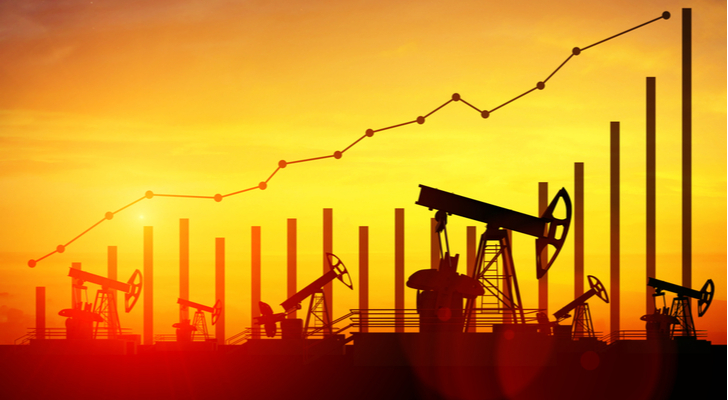 APA had actually dipped to that point in 2018 — a surprising result for a producer in a time of rising oil prices. APA did rally nicely from that point – but the gains are gone. The stock has fallen a whopping 23% in less than three weeks, touching a six-month low in the process. And while there are real ‘falling knife’ concerns in the chart, fundamentally this looks like another opportunity to buy the dip. After all, this remains one of the better producers out there. The balance sheet is healthy (particularly by the standards of the space). And yet APA is on a trajectory that could it lead toward a 13-year low. Here, too, the news simply is not that bleak. Valuation remains reasonable – and APA likely has another rally left in it once the current nervousness subsides. Earlier this month, I cited BP (NYSE:BP) and Royal Dutch Shell (NYSE:RDS.A, NYSE:RDS.B) as two of the best overseas dividend stocks. 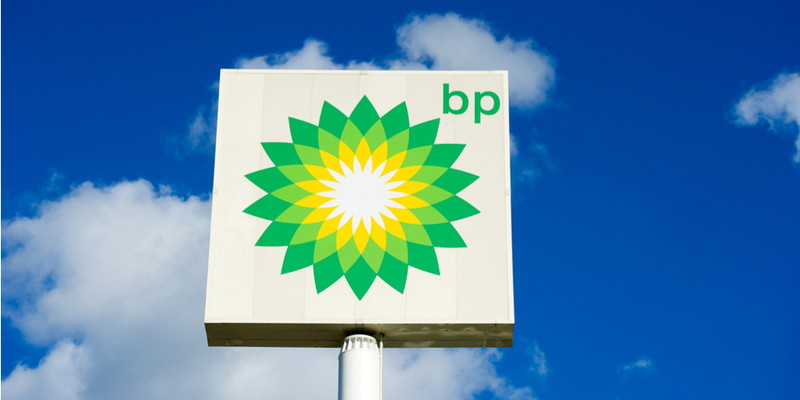 With a selloff in both stocks, BP and RDS look attractive for any investor. While some level of weakness in oil stocks makes sense, both companies are well-hedged. Both companies have a similar structure to other integrated O&G plays like Exxon Mobil (NYSE:XOM), whose midstream and downstream operations limit both risk and reward. Yet both stocks are being treated almost likely pure-play explorers. BP and both RDS classes have dropped over 11% in the past month. RDS shares touched a 52-week low this week. That’s a far too pessimistic move off a minor blip in oil prices and indeterminate macro fears. And with both stock now yielding 6%, instead of 5%-plus, it’s likely the bottom will come in soon. Article printed from InvestorPlace Media, https://investorplace.com/2018/10/5-oil-stocks-to-buy-investors-run-scared/.